Prototyping Kits offered by the Public Lab Kits Initiative are in-development kits which we send out for people to help prototype and experiment with, in order to refine and improve. Of course all Public Lab projects are continuously improving, but Prototyping Kits are a way to "boost" development by getting a larger group engaged in hands-on experimentation. They may include extra materials, for example. 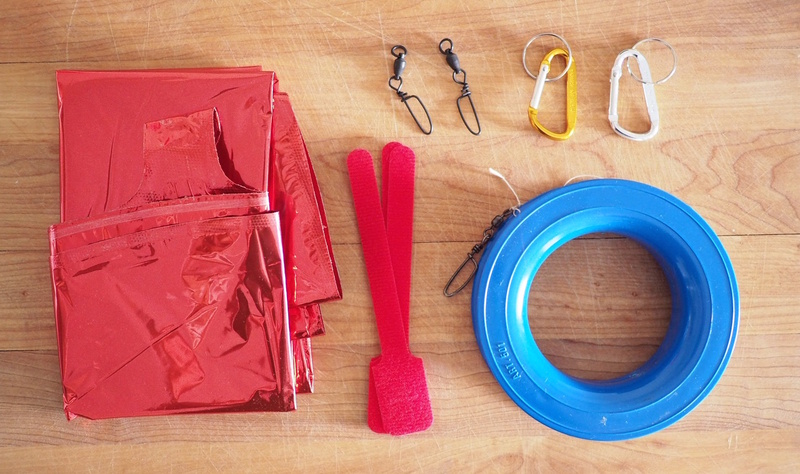 The Mini Balloon Kit and Mini Kite Kit from the 2017 Balloon Mapping Kits Kickstarter are examples of Prototyping Kits -- each also lists a set of questions, unsolved problems, and goals. Nothing yet on the topic "prototyping-kits" -- be the first to post something!